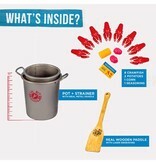 It’s a tradition soaked in family, friends and cayenne pepper that we pass down from generation to generation. 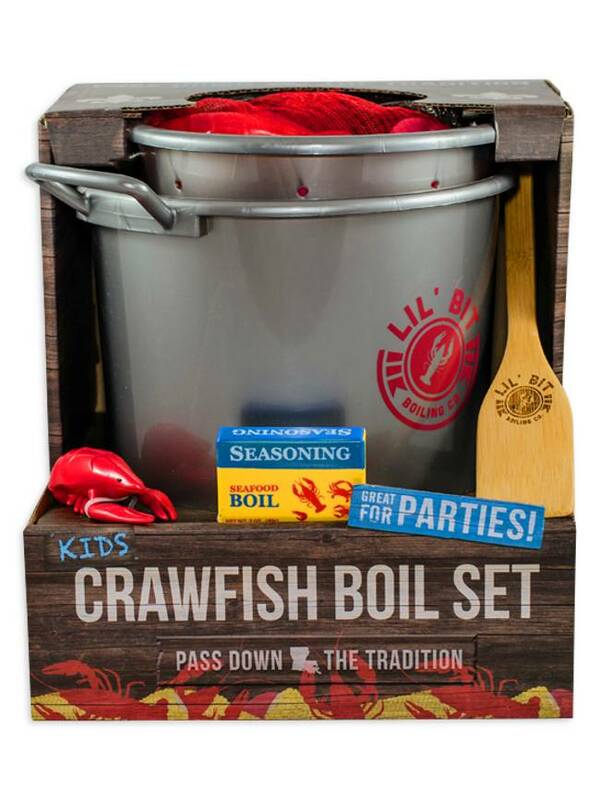 Now you can share this tradition with your little chef as you boil side by side, creating memories that will last a lifetime. 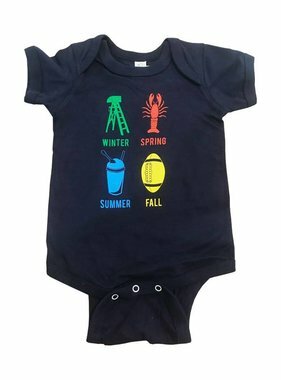 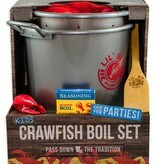 Get your budding chef a crawfish boil set to use alongside you while you boil, or while they master their unique cooking techniques wherever they live! 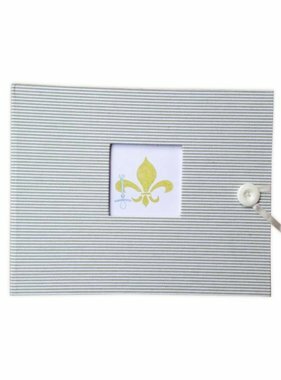 Perfect for birthdays, gifts for relatives and friends both in and outside of the South, wedding favors, and company events. 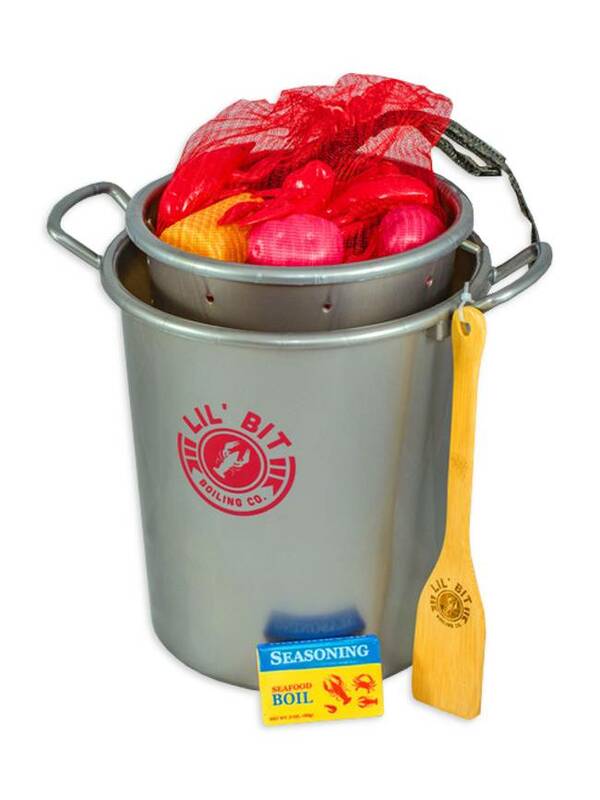 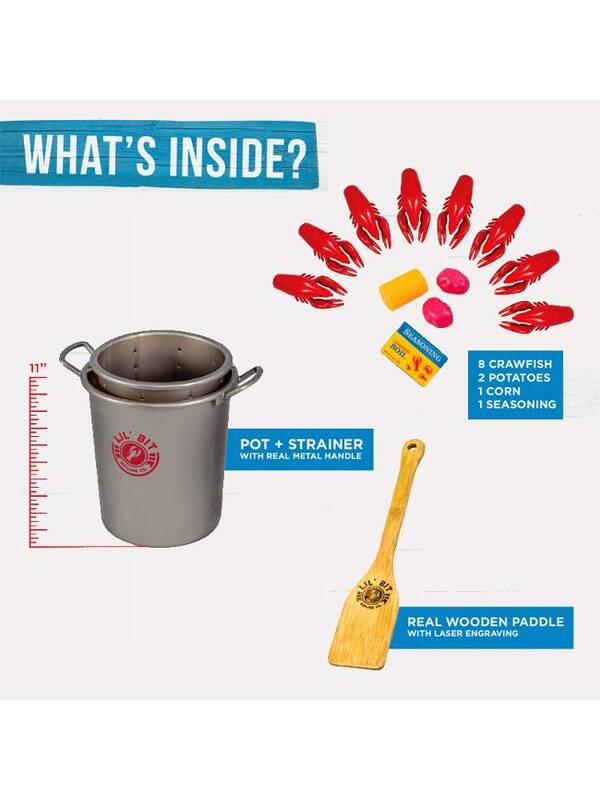 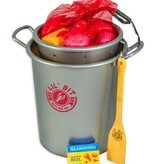 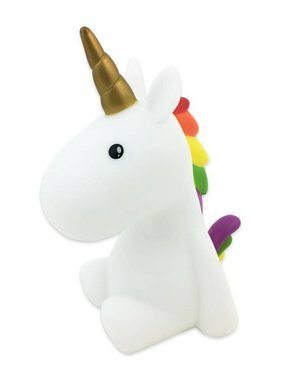 Includes 11″ tall boiling pot, strainer, laser engraved wooden paddle, 8 crawfish, 2 potatoes, 1 corn, and one seasoning box.